As you explore your study abroad options, consider aspects of your identity. Taking the time to learn about social norms, cultural mores, and local practices also will help you navigate how aspects of your identity may be perceived and treated in your host country. Many students who are registered with AccessibleNU (ANU) study in credit or non-credit programs in other countries during their Northwestern careers. 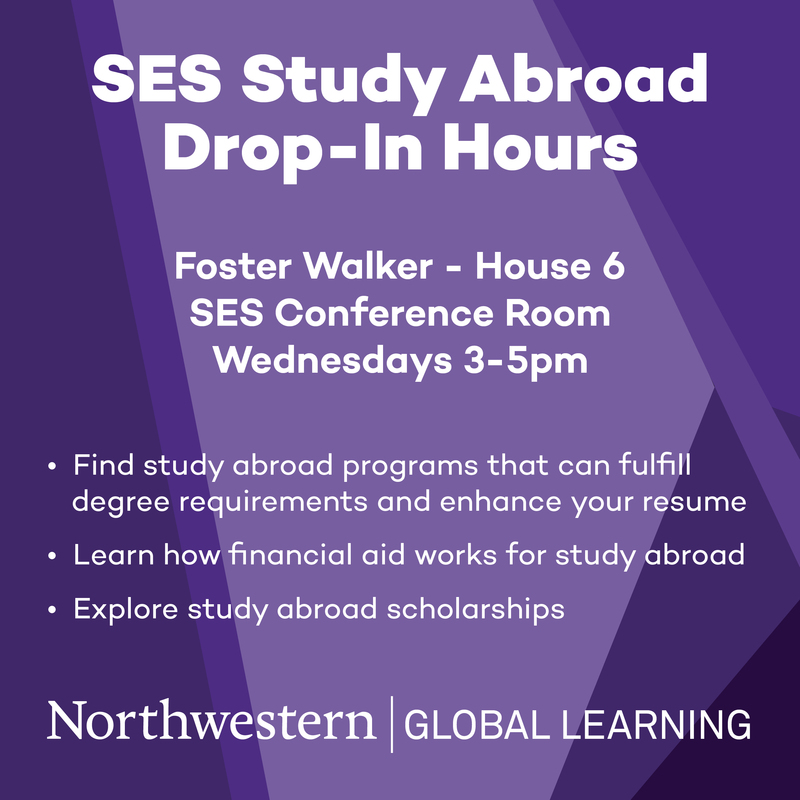 Learn more about accessibility considerations and travel outside the U.S.
Find out more about how the study abroad process works, resources available to you, and how study abroad can enhance your goals at Northwestern and beyond. Whether you’ve traveled before or this is your first time abroad, it’s important to consider your host country’s cultural attitude towards socially acceptable behaviors and gender identity. Students with varying levels of financial need can and do study abroad. Find ways to balance your goals for studying abroad with your financial situation. Sexual identity and definitions of sexuality can be cultural, so it is important that you research and become aware of the LGBT climate in your host country and how this may affect personal interactions. Reflect on how your racial or ethnic identity will be perceived abroad. Take some time to research the minority, majority, and plurality racial and ethnic composition of your host country; explore its history of racial and ethnic relations; and consider how this may impact your own experience. Consider how your religious or spiritual beliefs will be perceived abroad and research the religious and spiritual belief of your host country. Studying abroad as a student athlete may require additional considerations. From ideal terms for your sport to gym access abroad, we're here to help. Learn more about navigating your identities abroad with this video created by the Global Learning Office.